Android is a big world in itself. Is has been coming along with various operating systems which you already have known so far. These days there is a celebration heard in the air as the new launch of Android KitKat has been successful with its latest version and features. I am here to revive the pleasant developments of Android in the history before you. 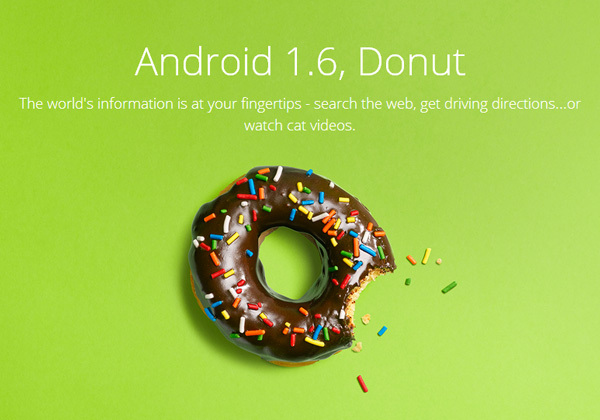 This post will tell you the delicious story behind Android from “Cupcake” to the latest “KitKat”. Every previous version of Android was named after a tasty desert and now it has been continued and followed as a convention by the Android developers. Android is much advanced in technology terms and it enables us to use any mobile application or widget with ease and simplicity. 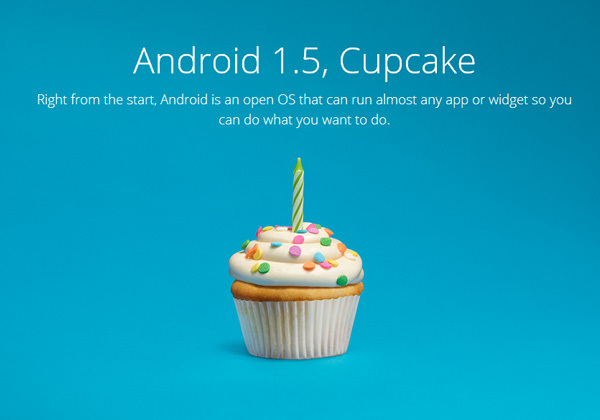 This operating system– Cupcake was much handy and since then the Android developers began to name the upcoming Android OS, after desserts. In the “Donut” OS there was a minor upgrade of “text-to-speech”, it enabled the developers to make the applications “speak” a line text. 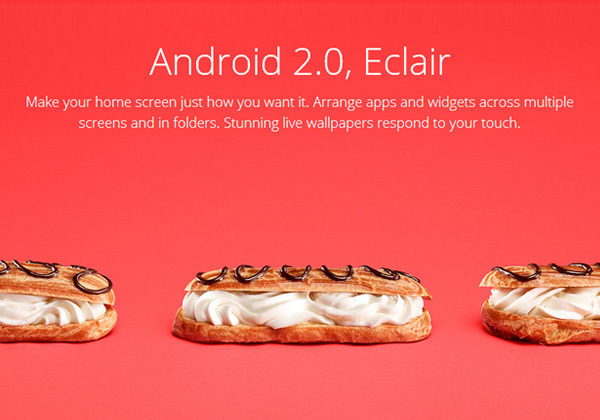 Éclair was notably a big update in the Android OS. It certainly deserved appreciation and consideration. Éclair OS had certain features that made it a big contender of IOS. With improved speed and performance Éclair was brought forward through the Motorola Droid. The success paid off really well. 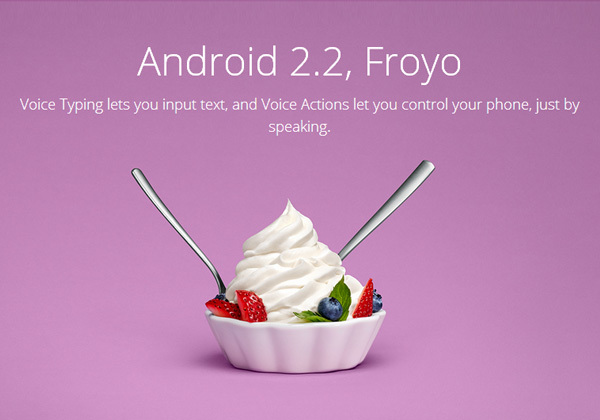 Android’s “Froyo” was another step up in the techno terms. With Froyo the popularity of Android became doubled. Google Android market became populated rapidly with abundance of unique applications. Voice Actions made people enable to keep a control on their phones, just by speaking. 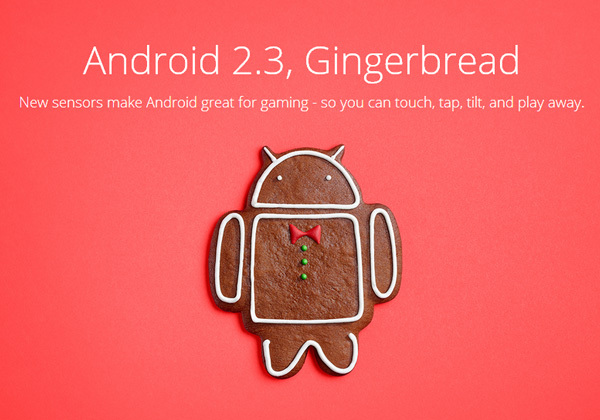 Many people are running their phone on Gingerbread. 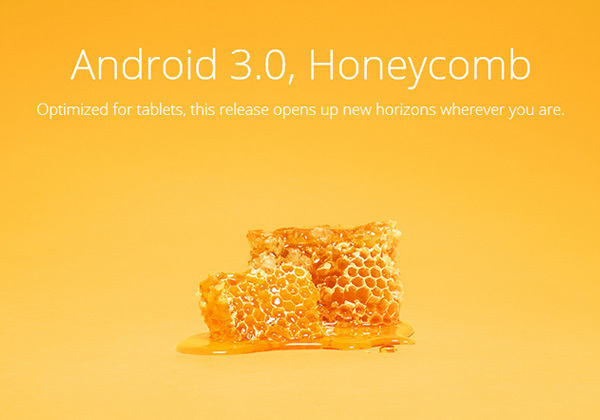 With the improvisation, the performance got better with this android OS. The speed got multiplied with efficacy. Too much of suffice icons were reduced to phone app, drawer and browser in the Gingerbread. Google again made a blend with Motorola and launched Motorola Xoom with Android Honeycomb; it came out with better widgets, cool browsing experience and with software keys for more support. This OS looked more elegant, cooler and trendier than iPad. 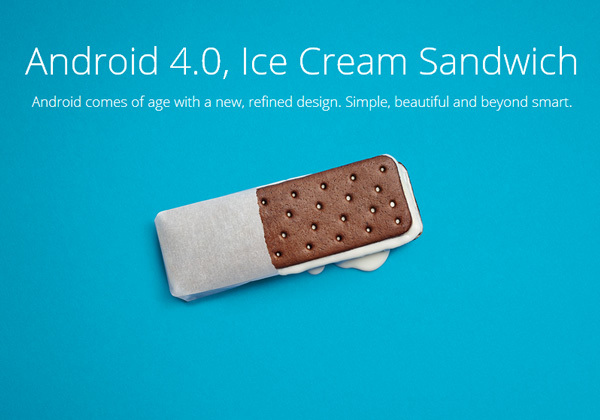 Now Google transformed the Android market to Google play with the release of its Ice Cream Sandwich. The main phones that came with this OS were Galaxy S3, Galaxy Nexus, HTC One X. 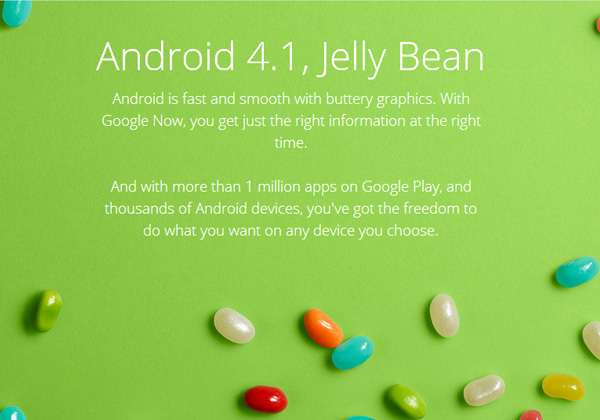 The next version with which Android came was Android Jellybean on July 26th. The main phone with this OS was Galaxy Nexus and Nexus 7. Android really lived up to the expectations of the people like always. 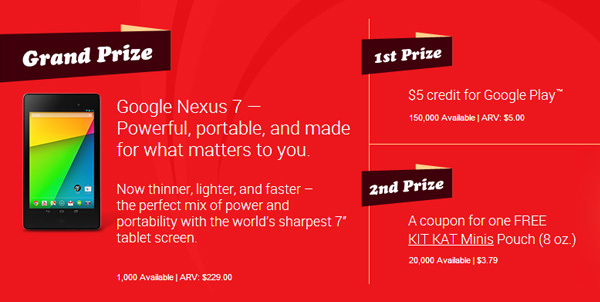 Google Launched Nexus 5 with Android 4.4 KitKat as I have showed you up in the previous post of mine lately. 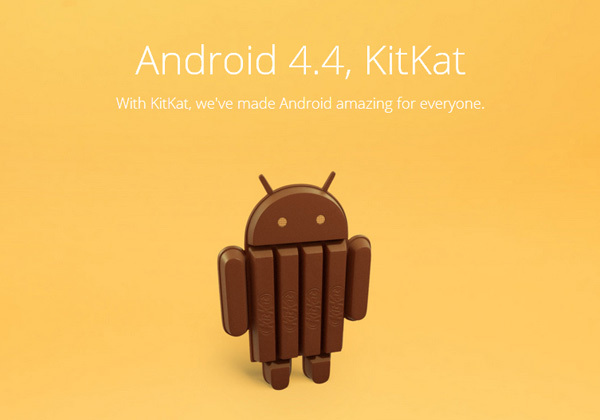 In this Android KitKat OS phone, you’ll personalize everything from widgets to wallpapers. You can also, find photos; get directions, and much more. Find your code inside special KIT KAT Candy Bar wrappers and enter your code today!